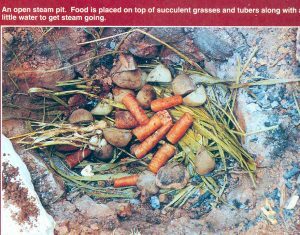 A steam pit is a great way to cook food in a wilderness survival situation of just for fun. 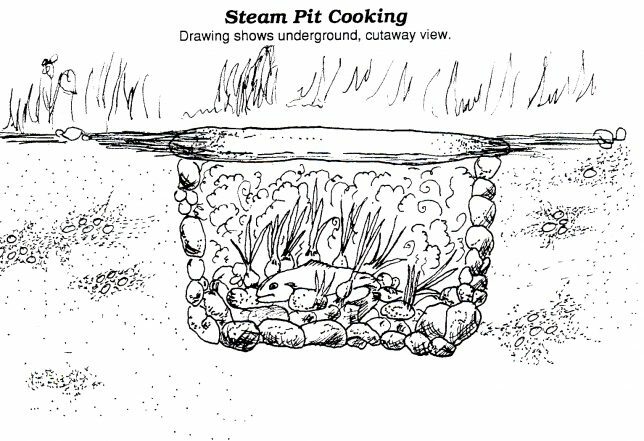 A steam pit can be any size depending on what you are cooking. Hawaiians have been doing it for years in luaus. Here is step by step how to make and use one for yourself! 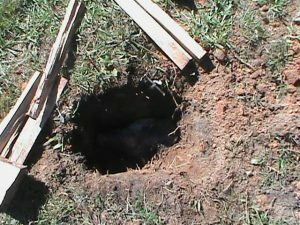 1) Start out by digging a hole the size you need and line the pit with stones. 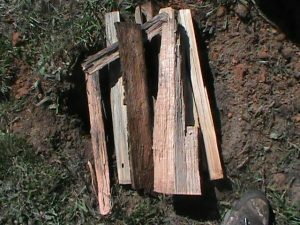 2) Arrange wood over the pit and get a fire going right on top. I also throw a few stones to heat up into the fire. 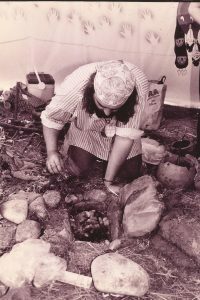 3)Then line the pit with some leaves. Large green leaves work best. 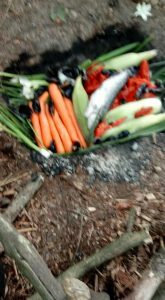 I have used yucca leaves, corn shucks and other things. Arrange your food you are cooking on top of that and then cover with more leaves. Carefully remove covering so dirt doesn’t fall down over the food and transfer food to whatever you are using for a plate and eat. This is a great way to cook. Cooking times will vary depending on what you are cooking. 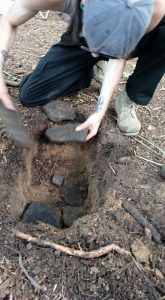 ​HERE IS A VIDEO AT ONE OF MY SURVIVAL CAMPS DISCUSSING THE STEAM PIT AND OTHER WILDERNESS COOKING METHODS.